Are you embarrassed by the appearance of your carpets? Are you worried about the chemicals used to clean your carpets? Don’t worry. Our team of Magic carpet cleaners in Waltham Forest (E, IG) are more than happy to help you deep-clean your carpets and make them look new and glorious. Our team strives to deliver the highest possible quality with unbeatable prices to exceed our customers’ expectations. 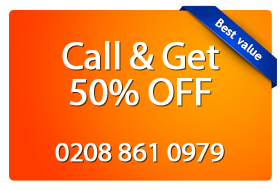 We ensure that we only work with professional and highly trained cleaners. Our team of cleaners are friendly and courteous with full of energy who are ready to help you create your dream house. 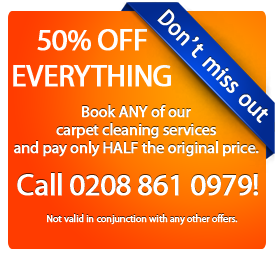 For further information regarding our services, please contact Magic Carpet Cleaning in Waltham Forest (E, IG) and we will be more than happy to assist you!